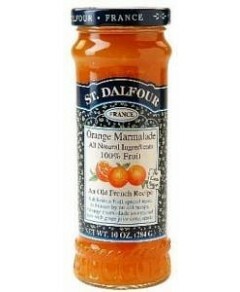 Citrus top notes from orange peel enhanced with sweetness from dates & figs. Ingredients: Roasted organic carob, organic barley, organic chicory, dates, orange peel, organic dates, almonds, natural citrus flavor, figs. Note: contains Almonds.